What do you get when you cross Camper/RV Week at Carsforsale.com with Weird Stuff Wednesday? THIS blog post! If you’ve enjoyed the strange vehicle, just wait until you see what we found in term of weird-looking campers and RVs on. These truly unique campers show that you can and will find everything on Carsforsale.com. 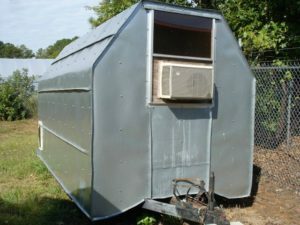 The first one we found was this 2008 Custom Built Camper for sale in Henrico, NC. Immediately you can tell this camper is one-of-a-kind. Although this may look like a tool shed with wheels, you’ll find that the inside actually does looks like a camper. Luckily the unit comes equipped with a window air conditioner to keep you cool during those hot days. The aluminum body would make heat unbearable without it. 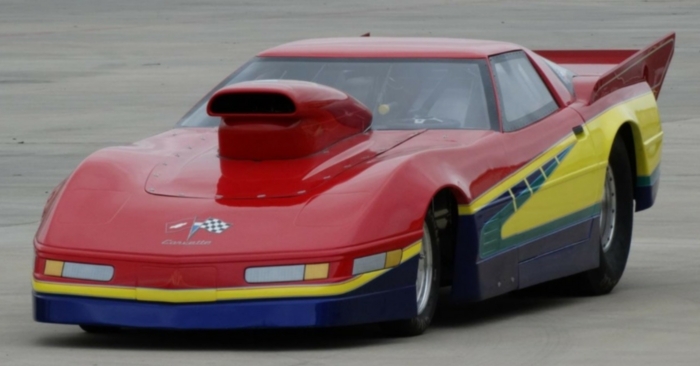 Listed as an internet special, this custom beauty was priced to sell. This entry level camper will have you ready to hit the open road for under $1,000. 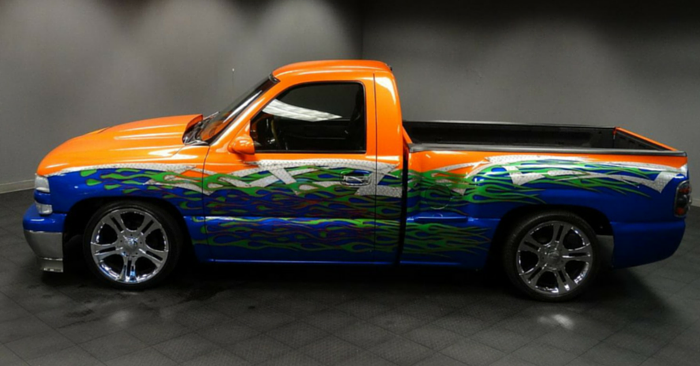 Since the origin of Weird Stuff Wednesday, we have come across almost every type of custom paint job there is. 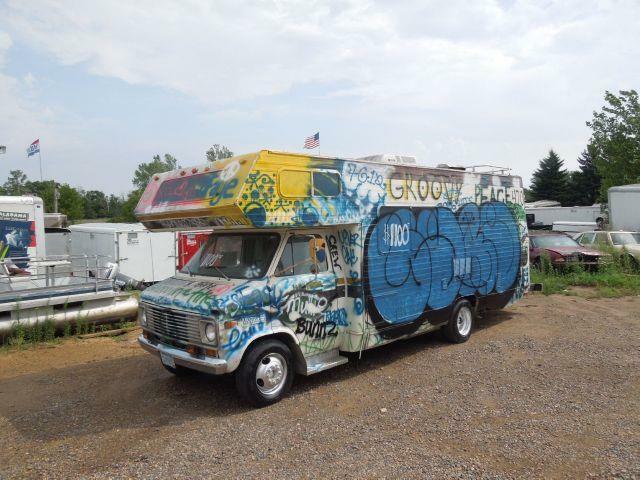 We found a new style when we found this 1977 Chrysler Tioga Motor Home available in Somerset, WI. 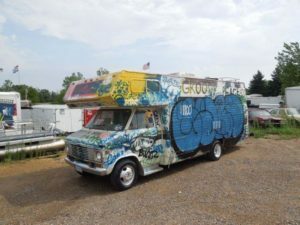 The artwork on this RV took the otherwise very boring, old look of the Chrysler Tioga, and turned it into an urban mural. 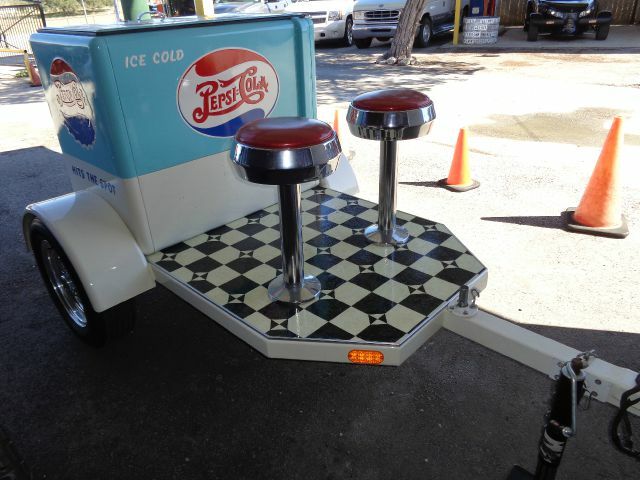 You will definitely be able to bring a piece of the big city with you while camping in this. Spray painted on the sides you will find popular slogans like “support our troops” and “far our man”, along with many more. This is also a very affordable camper and priced to sell. This one may look small but it has sleeping capacity for five. 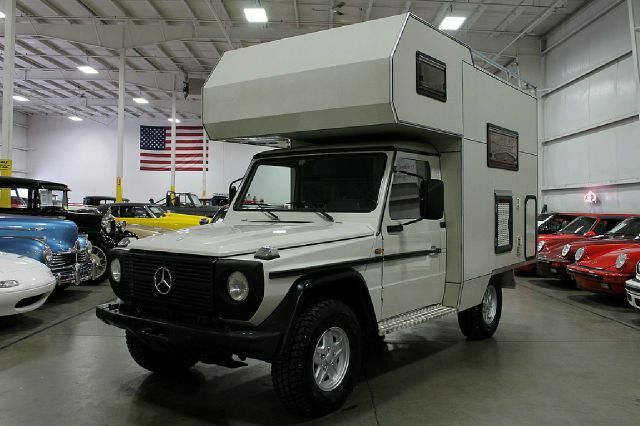 This 1982 Mercedes-Benz GD300 Camper Base from Grand Rapids, MI has all the style and class that you’d expect in a Mercedes vehicle. 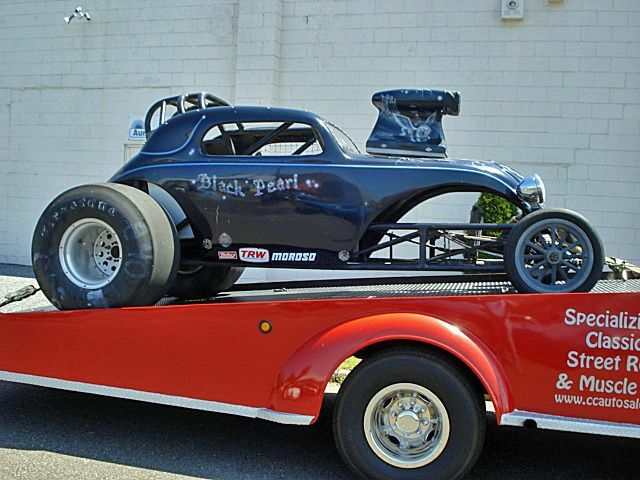 This vehicle made our list because it looks like a tank on wheels! Originally from the Netherlands, this import diesel camper has very few miles on it. The entrance to the sleeping area is in the rear of the vehicle and enters you directly through the bathroom and shower. You will definitely want to knock before you enter for a visit. For being over 30 years old, the inside of this camper looks brand now. This conversion camper was originally an al-terrain vehicle built to drive almost anywhere. Make your own road or path and park this classy vehicle anywhere you choose for the night.